Did you know we also provide large volumes of turf for commercial customers? That’s right; as well as offering first class service to individual gardens we also offer bulk discounts to commercial customers wanting large amounts of garden turf. 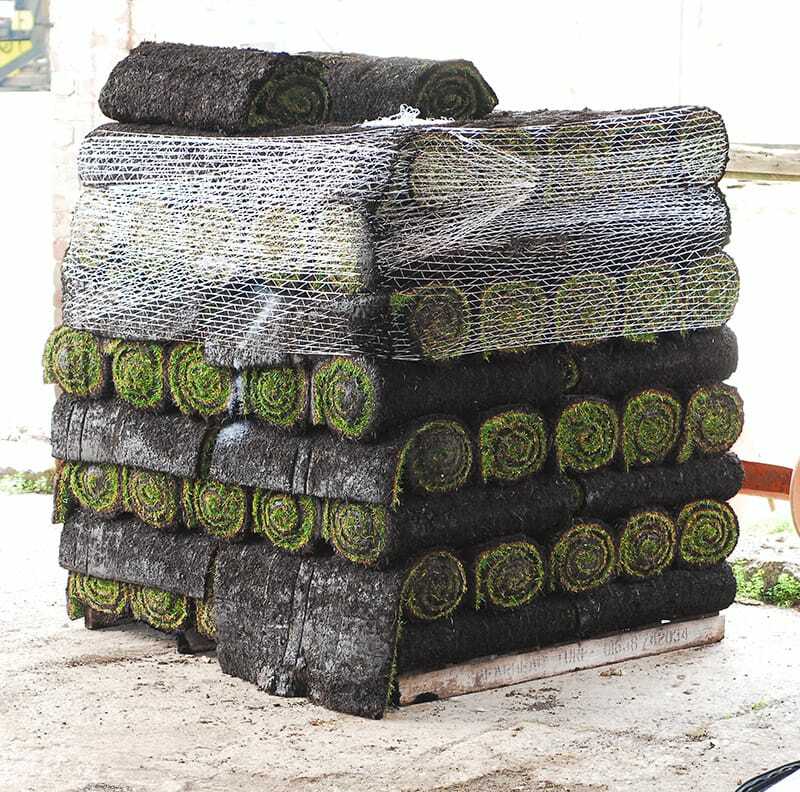 We specialise in supplying garden turf to business customers, at discounted bulk rates that beat our already highly competitive prices per roll. Garden turf is a living product, and so delivering high-quality rolls of lawn turf involves more than just growing the best grades possible. The longer rolls of turf sit on a pallet the more their quality degrades, that’s why we only sell our turf cut to order. We have a specialist fleet of vehicles that allow us to harvest and deliver turf extremely quickly, usually within a single working day. Our friendly office team work closely with our commercial customers to ensure the optimum logistics for each project. Our garden turf is perfect for golf courses, sports fields, new housing developments and more. If you’d like more information, visit our commercial turf page.